Add Us To Your Homescreen! Open doodleaddicts.com in Safari and tap on the Share Arrow. Look for the Add to home screen button and tap it. 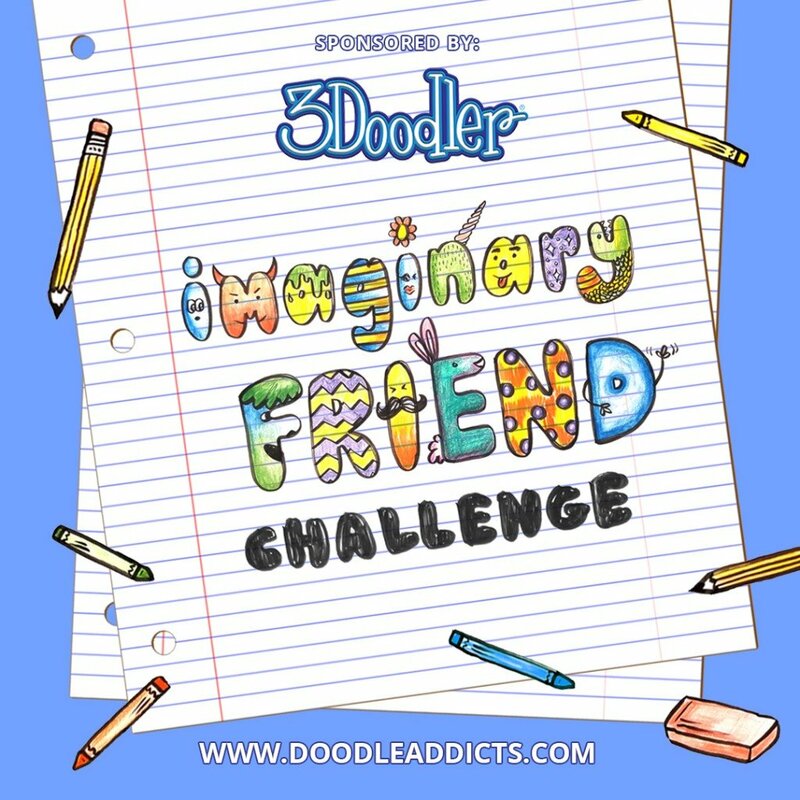 Name it Doodle Addicts and click Add. Go to DoodleAddicts.com in Chrome, open the browser menu (3 vertical dots) and select “Add to home screen”. Upload your art, access your dashboard, and interact on the site at the tap of a button – just like any other app. You're welcome. For someone who loves making art out of dots and lines this site is a wonderful thing. Lots of interesting people and their peculiar kind of art. Love it! !